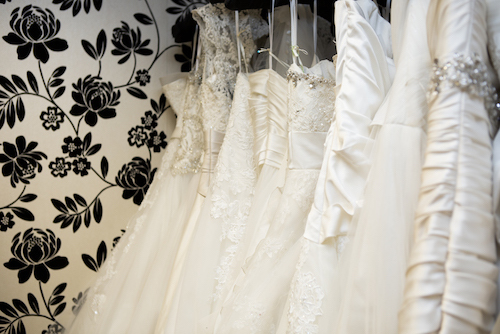 Make an appointment to come and browse our amazing array of bridal wear. Create your dream look with our beautiful shoes and accessories. 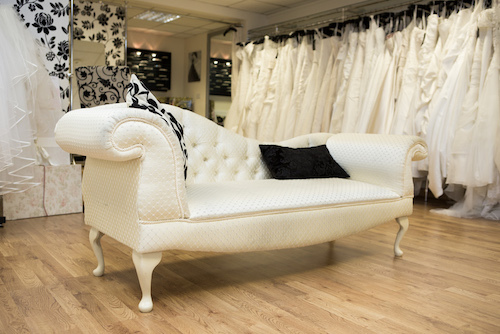 The Bridal Room offer an excellent, personal service to all our brides to be. Whatever your style or budget, we will have something to suit. Wide range of complimenting styles, colours and fits. Limited availability dresses you can take home today! 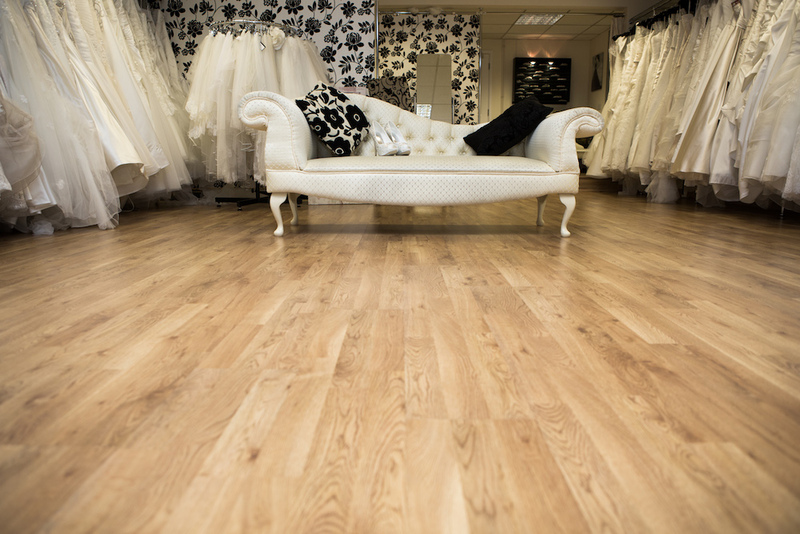 The Bridal Room is based in the quaint village of Westbury-on-Trym in North Bristol. It is a small family run business, with high standards of customer service. The stunning shop offers privacy for each bridal party and aims to always offer friendly, personal service. 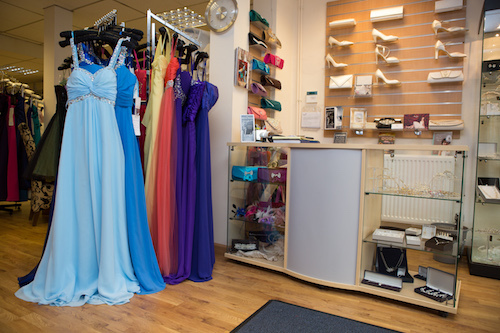 We pride ourselves on offering an exceptional range of bridal wear and accessories, with budgets to suit all customers. There are bridesmaid dresses available in adult and children sizes to complement your gown. 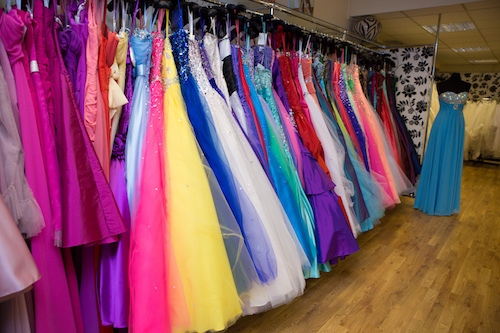 We look forward to welcoming you to our fabulous shop and helping you look fantastic on any occasion! Huge Discounts on many Dresses!